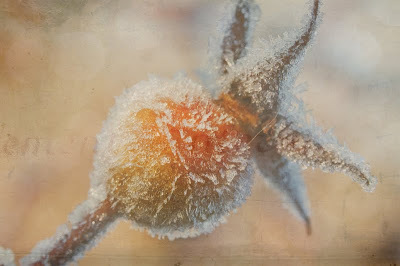 a frosty rosebud today.. dreaming of spring! dear, you always have such beauty to share. love your wednesdays. Here it freezes, but unfortunately we have no frost. I love the way you're speaking colours through/by your blog! It looks like a summer peach! One of these cold mornings I'm going to have to wake up early and get me and my camera out of bed and search for some beauties like this! Gorgeous!! 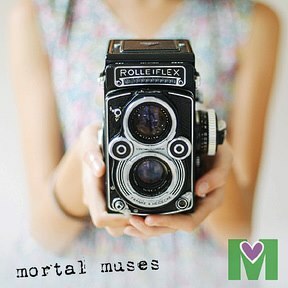 Wordless Wednesdays...means Friday is right around the corner! And I thought you couldn't top last Wednesday? Ha. Of course, I love this. I've been away for 7 of your posts. It's so nice to see them again!